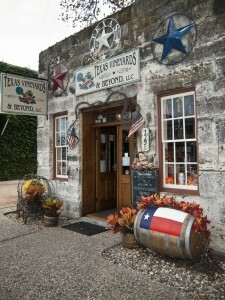 Featuring tastings of a variety of Texas wines complemented by appetizer samples at Texas Vineyards and Beyond, 329 1/2 E. Main. This indoor event offers something for everyone. Autographed/personalized bottles will be available. Variable tasting fees will apply. 1 to 6 pm. Call 830-990-9199 for more information.